ifrogz InTone. Ear coupling: Intraaural. Wearing style: In-ear. 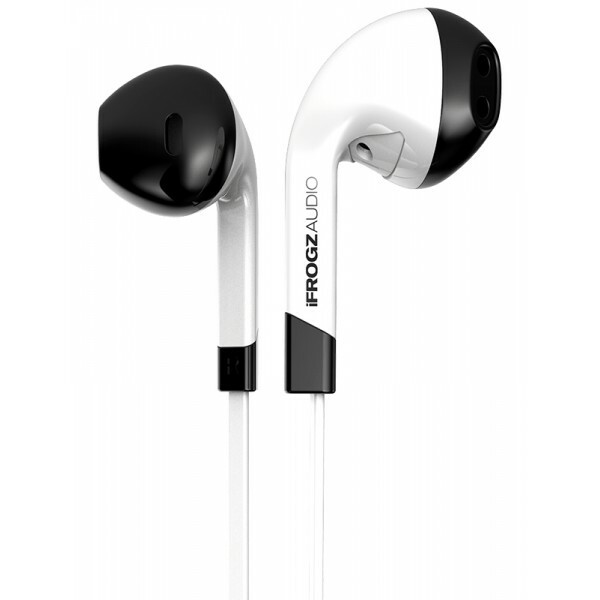 Headphone frequency: 20 - 20 Hz, Headphone sensitivity: 100 dB, Impedance: 32 O, Driver unit: 1.4 cm, Magnet type: Neodymium. 3.5 mm con..